Since 2014, our family has visited 20 of the 50 State Capitol buildings. 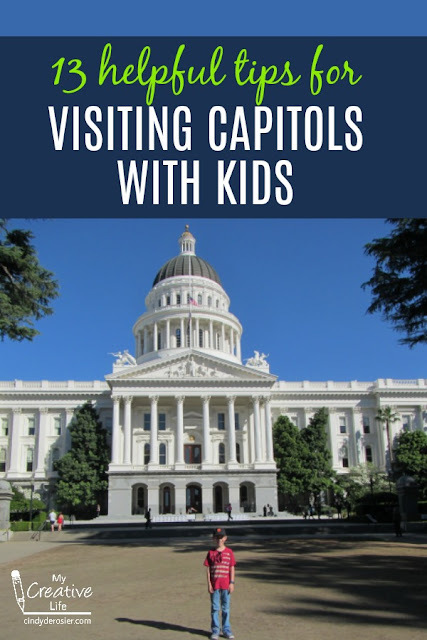 I've learned a lot during those visits and have 13 tips to make your family's Capitol visits as fun, educational, and hassle-free as possible. There are many excellent reasons to visit Capitol buildings when you travel. First, and perhaps most obvious, visiting a Capitol is very educational. Even if you don't take a tour, simply entering the building and poking around a bit reveals so much about the history, economics, resources, and values of that state. But whenever possible, take a tour. Many Capitols offer guided tours and they are always free. I've often called ahead, but none have required reservations for a small family group like ours. Most tours are geared toward kids 4th grade and up. If your kids are 10+, definitely take guided tours whenever they're offered. They often take you into parts of the building that are off-limits without a guide. 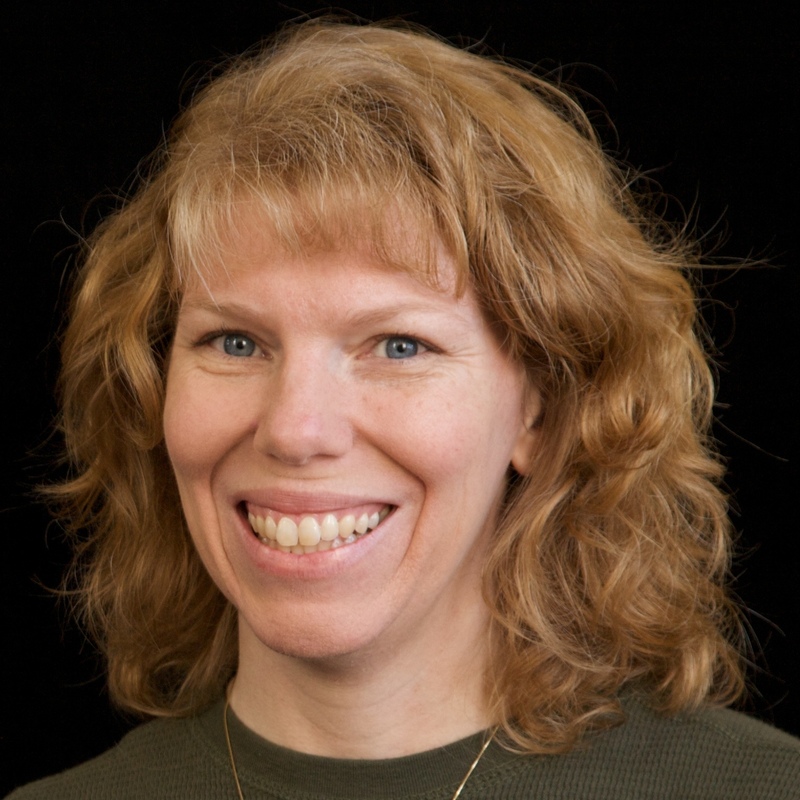 When a guided tour isn't available, ask at the information booth about a self-guided tour. Most states will provide you with a guidebook that tells you everything you'd hear if you were on a guided tour. Check the website ahead of time to see if there are special activities for children. We've found scavenger hunts, trivia questions, I-Spy challenges, crossword puzzles, word searches, state symbols coloring pages, and all sorts of other printable materials for kids of all ages. Sometimes there's a small prize for completing them. Start and end your visit in the Welcome Center, if there is one. This is where you'll find hands-on activities that make the Capitol come alive for kids. By visiting first, they can preview some of what they're going to learn on the tour. Afterward, they'll appreciate the games, models, and toys more after seeing the information firsthand. Be prepared when you visit a Capitol. Security varies widely from state to state; you can walk right in to some, others have metal detectors, and some have security that is similar to what you'd experience at the airport. Carry photo ID - passports are best. Leave pocketknives and similar items in your hotel room or in the car. Talk with your kids about the architecture of the Capitol when you visit. Some resemble the US Capitol, with house chambers on either side of a central rotunda with a dome. Others look completely different. See if you can figure out what or who influenced the design. Hunt for art throughout the Capitol. You'll find it all over the place, and not just in frames hanging on walls. Check the carpets, door knobs, stair rails, and other fixtures. Look at the ceilings and check the elevators. You might be surprised with what you find. Don't skip the gift shop! It's a great place to find inexpensive souvenirs from the city you're visiting, like a state flag (typically about $3), a pencil, a postcard, or locally made candies or other edible items. If you want your visit to be 100% free, skip the gift shop and stop by the information desk to get a souvenir stamp from your visit. Each state has one. You don't need to buy the book in order to get the stamp (although we love ours). Expect construction, be flexible, and allow plenty of time. About a third of the Capitol buildings we've visited were under construction at the time. It makes sense, as many of the buildings are well over 100 years old and under constant use. Allow plenty of time to find your way to the entrance, as it might not be where you think it is due to construction! Figure out your parking ahead of time. Many Capitol buildings are in the heart of a major city, which means parking can be limited. Some have underground parking, others have designated lots for visitors, and some have ample street parking nearby. I almost always call or email to ask where to park. Knowing ahead of time has saved us money, reduced stress, and eliminated bickering about where to park. Better yet, consider public transportation. Capitol buildings are a major destination no matter what city they are in; you can usually find a bus, tram, light rail, etc. that will take you there. Our family has had so much fun visiting the Capitols. We've enjoyed each and every one we've toured. Ideally, we'll make it to the remaining 30 someday. I hope I've inspired you to plan a Capitol visit for your own family! I didn't know about the souvenir stamp! Great tip!